London Taxi Radio is growing in both success and Audience listening figures. 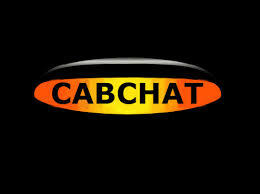 Cab Chat Radio Show is attracting over 12,000 listeners per month and we are seeing continual growth. Our London Taxi Radio Interviews podcasts attract between 3000-20,000 downloads per episode. Sounds of the Suburbs attracts 1000 downloads per episode. 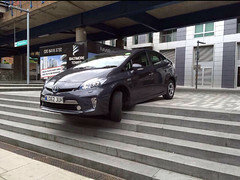 Our LIVE special shows which are broadcast during demo’s and other Taxi trade events attract 100’s of Live listeners and the “listen again” podcasts increase that audience listenership into the 1000’s. We also have a very active Social Media presence on Twitter, Facebook, Flickr, LinkdIn, Photbucket, Etc. London Taxi Radio has a very engaged audience with callers to our weekly Live Shows, huge engagement through Twitter and Facebook. London Taxi Radio was the wacky idea of 1 Taxi driver who thought that the London Taxi Trade would benefit from having its own radio station. FM or AM Radio frequencies were not available in London and DAB was far too expensive for a small radio station so we opted for internet radio. 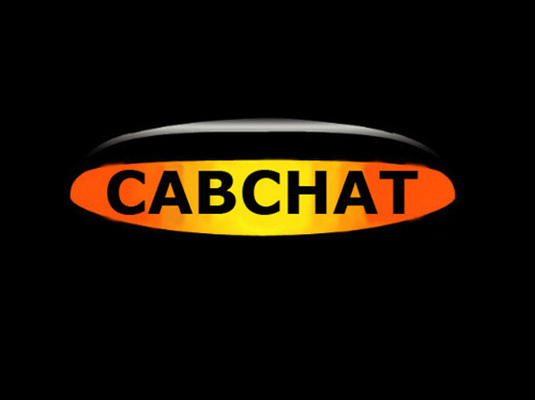 The Radio Station has been running for nearly 3 years with limited success but in late 2014 we decided to publish our Cab Chat Talk Show as a Podcast which has seen downloads grow in quite significant numbers. 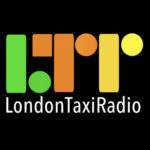 London Taxi Radio still broadcasts our recorded shows 24 hours per day, tune in and you will hear one of our many shows that we have produced, interviews, news and general Cab Chat.